It’s been a pretty crazy few months for Apple with the iPad announcement, iPad launch, iPhone OS event, and now the leaked iPhone. It seems Apple is always in the news whether you love ‘em or hate ‘em. So how do they keep finding themselves in the news day after day, even when things slow down? They have a whole lot going on, that’s how. Although they announced that last year was their last MacWorld Expo that they’d attend, Apple still managed to schedule an event around the same time we’d normally see the MacWorld keynote. Whether this was just by chance or something they had planned way in advance, for over ten years Apple has made some pretty major announcements whenever January rolls around. Always expect news from Apple to ring in the new year. Following after the iPad announcement, MacWorld came and went with much less press attention than usual. Still, as applications were announced and the iPad was a hot topic of discussion, Apple managed to maintain its presence simply through iPad speculation if nothing else. 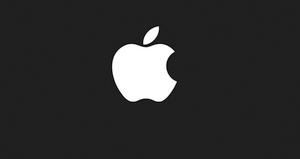 Couple that with the iPhone 3.2 SDK beta revisions every two weeks kept people on their toes, always finding new information that could lead to anything substantial around the iPad or future iPhone. release in iTunes, the first iPad reviews, and then the launch. It was a busy week and Apple owned every second of it. Days after the iPad launch Apple sent out press invites to the iPhone OS 4.0 event scheduled the following Thursday. Following a successful iPad launch, the focus shifted to the iPhone. They instantly released the first 4.0 beta with plenty of new features and in the coming week, new information like the iChat client surfaced followed by a MacBook Pro refresh. 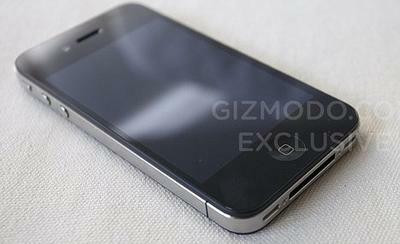 Before Apple news could die down, the next iPhone hit the web and it’s all we’ve heard for the last several days. Apple’s earnings call was the best non-holiday quarter in the company’s history and they released the next iPhone 4.0 beta. The beta releases of their software first from the iPad and now the iPhone can keep them on the charts for months at a time. It’s not going to stop anytime soon. As smaller news items hold us over until June, Apple will take over with the announcement of new iPhone hardware followed by its launch. 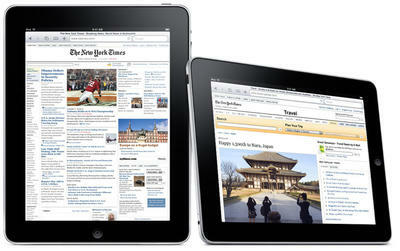 News will transition towards to their fall lineup of iPod refreshes and iPad OS 4.0 into the holiday season. It’s a never-ending circle with hardware releases on top of software releases that keep Apple in the news constantly. Hardly a day goes by without Apple making at least one headline.